Made from 100 percent pure new wool. This ensures superb resilience and durability for all locations, including stairs. It is suitable for heavy duty residential and medium duty contract wear. 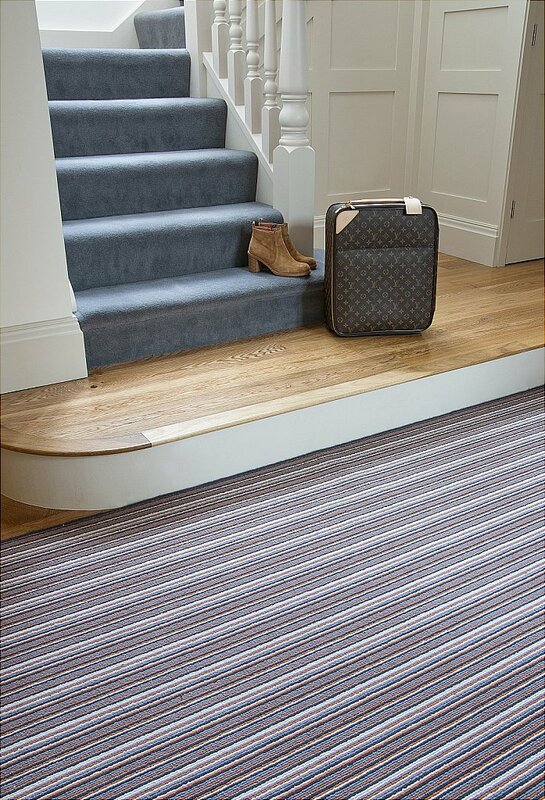 I would like more information about Cambridge Stripe Carpet by Westex Carpets.